Get ready to decorate your schedule this month with the 3rd annual Gingerbread Stroll. The Gingerbread Stroll beings today and lasts through Saturday, November 30th at Highland Park Village. 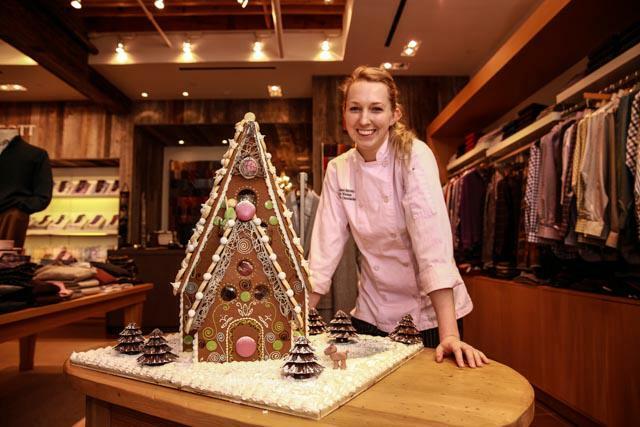 Guests can admire and silently bid on ornately decorated gingerbread houses crafted by Dallas’ premiere pastry chefs on display at various boutiques in Highland Park Village. And, the best part? All proceeds from The Gingerbread Stroll will benefit Wipe Out Kids’ Cancer!